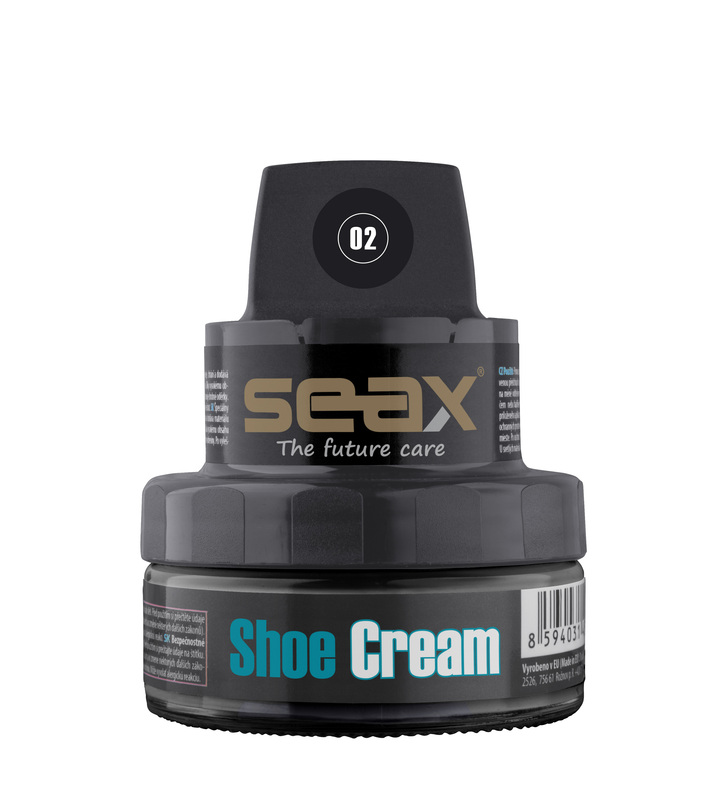 SEAX Shoe cream is cultivating a special cream for the maintenance of smooth leather shoes. Regenerates, protects and adds elasticity of the material. Thanks contained waxes adds shine shoes required. Thanks to the high pigment content (excluding neutral colors) elegantly complements the color tone and repair small scratches. After polishing the shoes perfectly smooth and reduces the possibility of dirt. 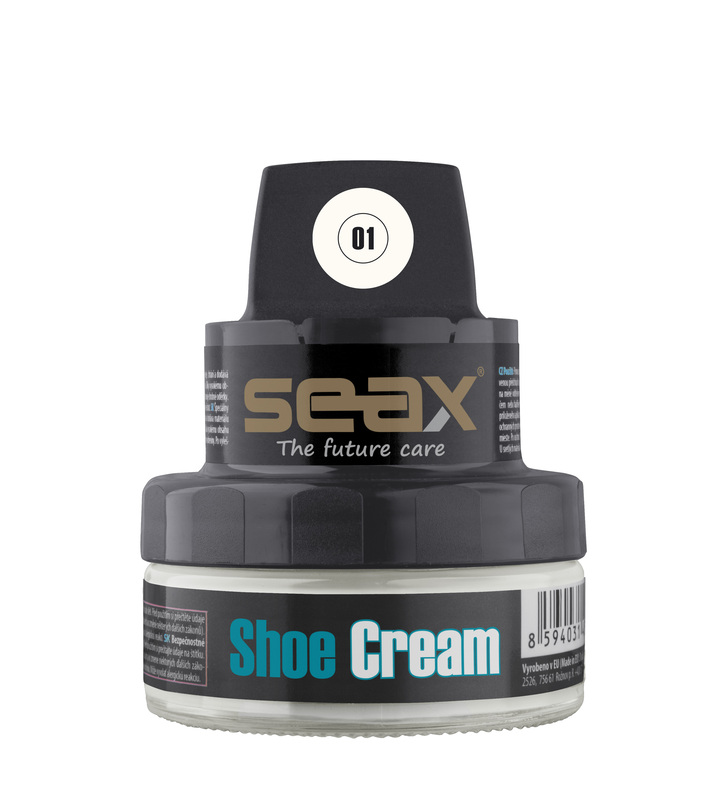 The cream also serves as a prevention against cracking leather. 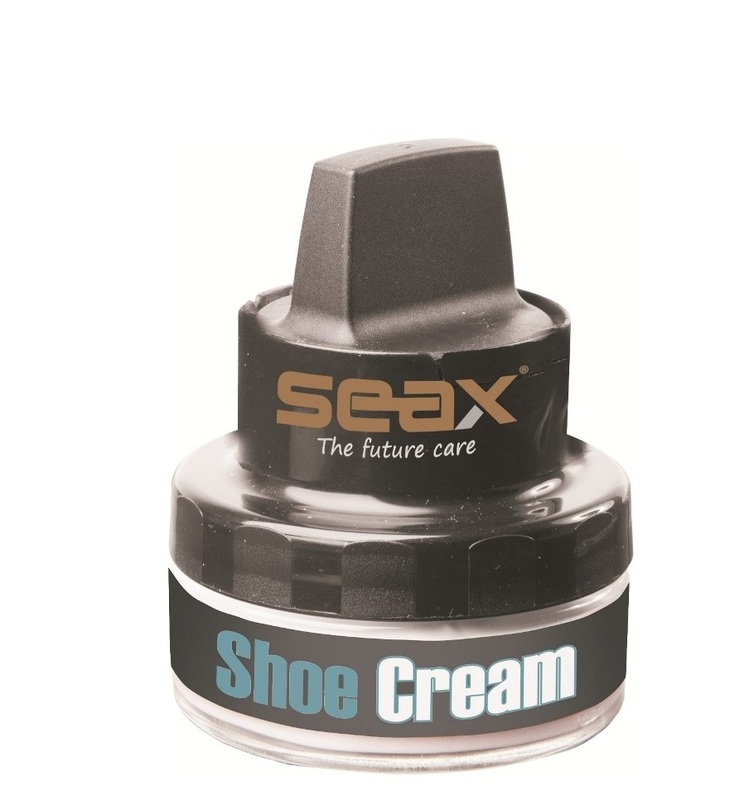 We offer a varied palette included a 17-colors.